Our property is located in a thriving business district. 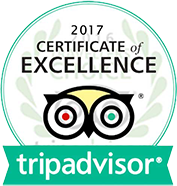 Our central address allows our guests easy access to transportation terminals, commercial centers, and other city conveniences. Cebu City, also known as the Queen City of the South, is a significant trading point in the Visayas region. It serves as the main domestic shipping port in the Philippines and is home to about 80% of the country’s shipping companies. Cebu is also the oldest city in the country, with the first Spanish settlement founded here in 1565. Basilica del Santo Niño, home of what is considered the oldest religious relic in the country, is also just a 10-minute drive by car from our hotel in Cebu City. With an address set right at the heart of Cebu City’s business district, our property gives its guest the ideal base to stay in the city. It provides easy access to more than just the major transportation hubs, such as the airport, but also to commercial and important business centers, including the Ayala Business and Cebu I.T. Parks. 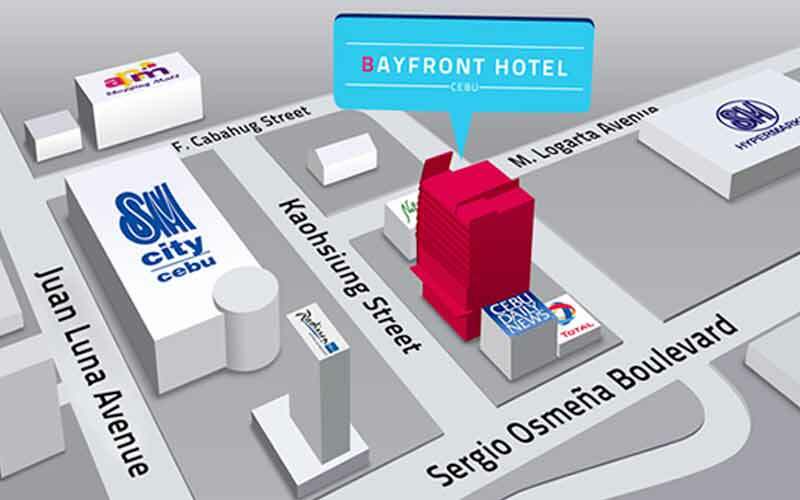 Our hotel is also less than a 5-minute drive from Parkmall and Cebu International Port.